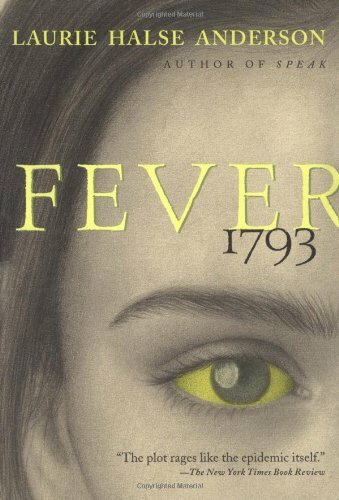 i kept waiting for the yellow fever to actually turn out to be vampirism. turns out you just read a not vampire book this time around. silly me.